Yesterday we completed the first DAMIC 4k x 2k CCD package at the University of Washington. The device is half the area of the CCDs currently taking data at SNOLAB but otherwise identical. This CCD is a candidate to go to Los Alamos over the summer for activation by a neturon beam. The goal is to perform an experimental estimate of the tritium that is activated in silicon by cosmic neutrons. 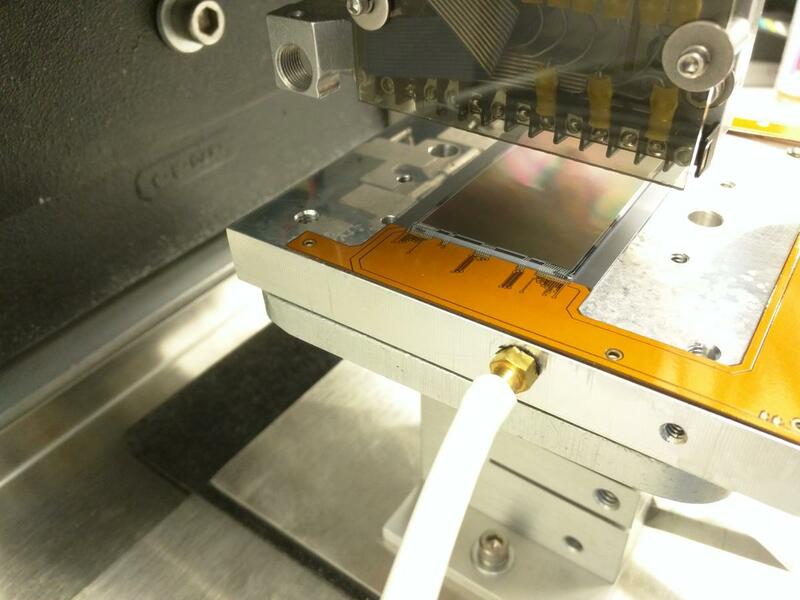 Left: The first 4k x 2k DAMIC CCD to be wire bonded at the University of Washington. Thanks to Bret from Luna Tech Sales for his assistance. The package is now complete. 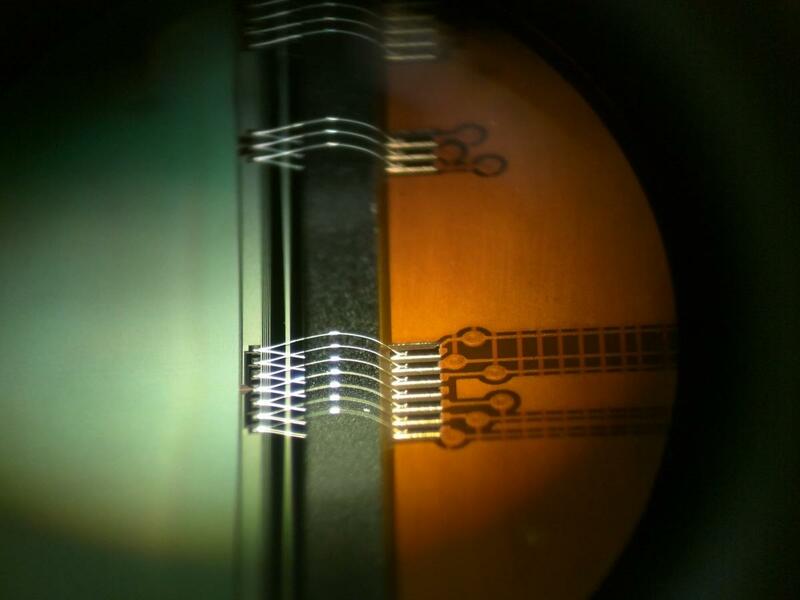 Right: The resulting wire bonds as seen through a microscope: 78/78 bonded in automatic mode, 100% success rate! 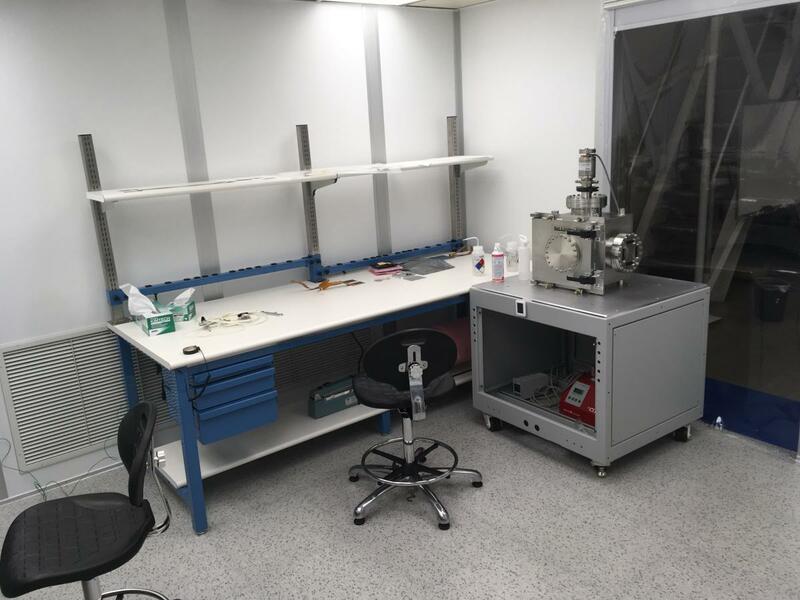 After a few months of hard work our clean CCD packaging and testing lab is ready! Left: View from outside the clean room. 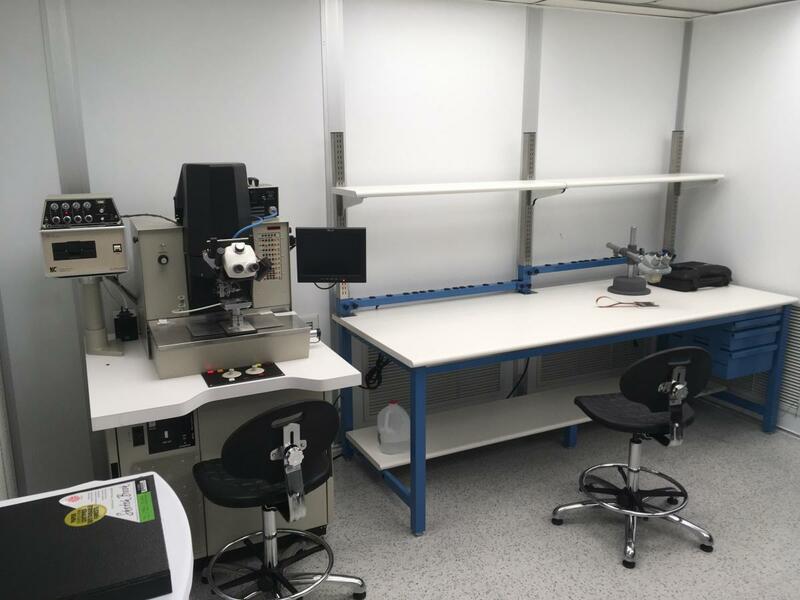 Center: K&S 1470 automatic wire bonder from Luna Technical Sales and inspection microscope. 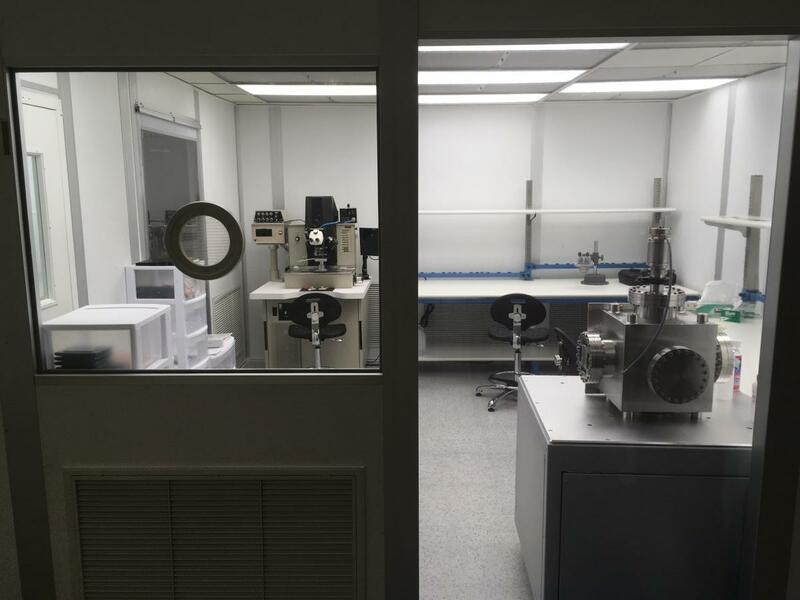 Right: CCD test chamber under commissioning and CCD mock-ups. Welcome to the website of the DAMIC Group at the University of Washington. We have included a brief description of our experiment, the specific activities at UW, and our member profiles. Please use the tabs above for navigation.